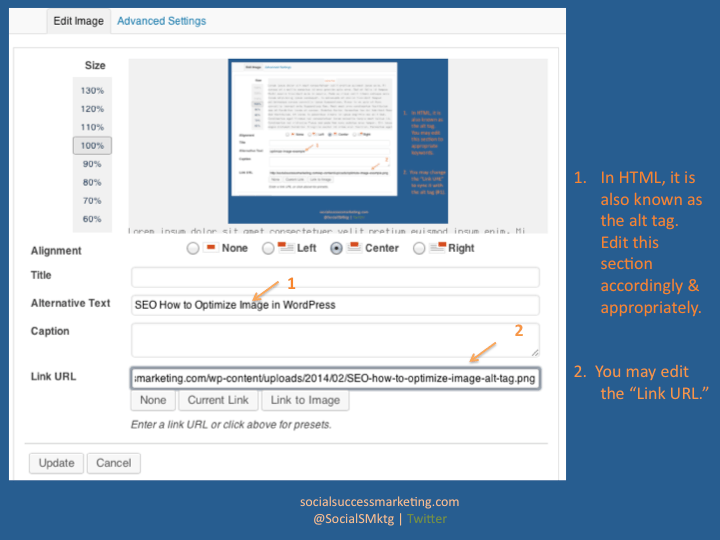 This SEO how to on optimizing an image in a blog is part of theÂ SEO how to series. Have you read it yet? If not, head over to that link to learn about optimizing your blog Â because this topic about photos is a part of it. “Optimize your graphic” is an SEO strategy advice that wasÂ a head scratcher for me then. I wondered what people mean when they say that. Then I researched books and scoured the web. It is not actually as difficult as it sounds. Well it sounded difficult to me back then. 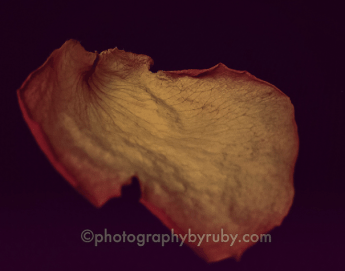 What I am sharing here are best practices Â that I have learned in optimizing photo files.Â I have learned that there is a techie and a non-techie part in optimizing photos in your blog. The image should be in context to what you are writing about. If the topic is about orange widget; then the graphic being used should be about & representsÂ orange widget as well. 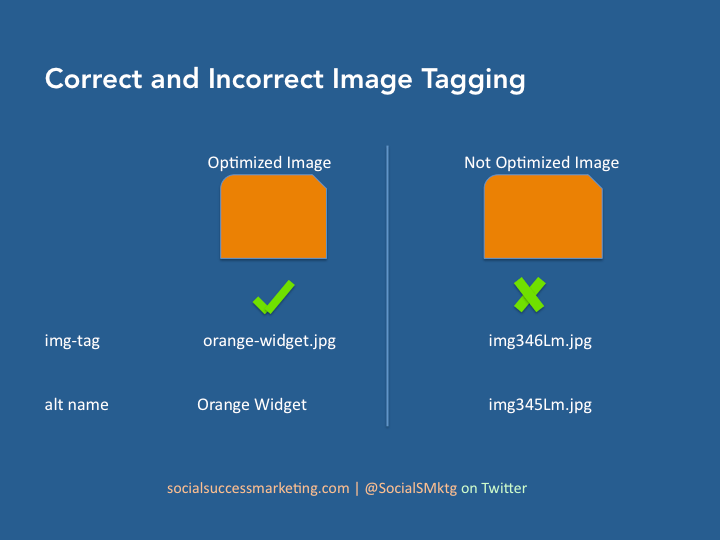 Â I’ve written, “Best Practices When Posting Images in Blogs” that you can read in conjuction with this non-techie SEO how to on image optimization. Basically, correct alt text tag = Â optimized graphicÂ file. …the term “altÂ text” (in aÂ codeÂ font) is used here to refer to the text supplied for the imageÂ altÂ parameter and which generates text for theÂ HTML alt attribute; the term “alternative text” refers to the text equivalent for an image, regardless of where that text resides. Optimizing the alt tag means correctly naming an a picture. This is easy to do but it is sometimes overlooked especially when new to blogging or content creation. In your computer, you name a picture file to something that you can read and understand so it’s easy for you to find it in the future, right? That is how it is likeÂ in the world-wide web, only that this time, it is not only for your benefit but it is for the visitors of your website as well. Contextually relevant to the topic. Named accurately. See figure 1 (above graphic file). Uses keywords of your blog. See Figure 2. Helps people with disabilities.Â The alt text is Â what the screen readers read. Â A screen reader cannot tell that the image is an image of an orange widget. Â Therefore, an alt-text Â hasto be descriptive of what the image represents. Â As an example in figure 2 below, Â the screen reader wouldn’t know what the photo is about. I have to name it appropriately and accurately so that it is in context with what this blog is about. Images are searchable. It appears in search results. Thus, it the value ofÂ including a an optimized photo file in your blog. What the screen reader can read, Google and other search engines can (read) too. Therefore, naming it correctly it can potentially appear in search engine results page. Sometimes when your website is still loading, the “alt” text is what your website users will see first. Make sure that the image from your computer has the correct name already. That section defaults to whatever you named the image file. It is best practice that the image from your computer already has a correct name. Change “Alternative Text” to correct Â and contextually accurate keywords. Don’t forget to click, “Update” to save your changes. I am a strong proponent for using your OWN graphic content. Create your own! Â You don’t have to worry about infringing someone else’s copyright if you use your own. Piccsy’sÂ recitethis[dot]com is a very valuable tool for me when creating quick tips and quotes. You can either download the image or share it directly to other social media platforms from recitethis[dot]com. Maximize the use of your mobile devices. Take as many photos as possible, AND USE it. There’s no point taking pictures without using them, right? Use PowerPoint. It has plenty of templates that you can whip up. A graphic file is definitely important in a blog or a website; do not, however, overdo it. Why is that? It can affect loading speed of your blog. Yes, that’s the downside. Anything else you like to add to this SEO how to??? Speak your mind! Need help SEO-ing (I made that up!) your content? Contact us for a quote.